Need some more clearance or a wider stance for your ATV? 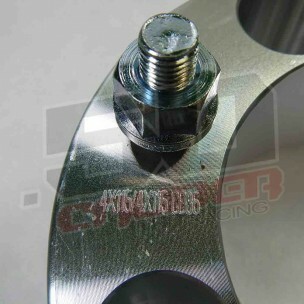 50 Caliber Racing precision wheel spacers are what you need! 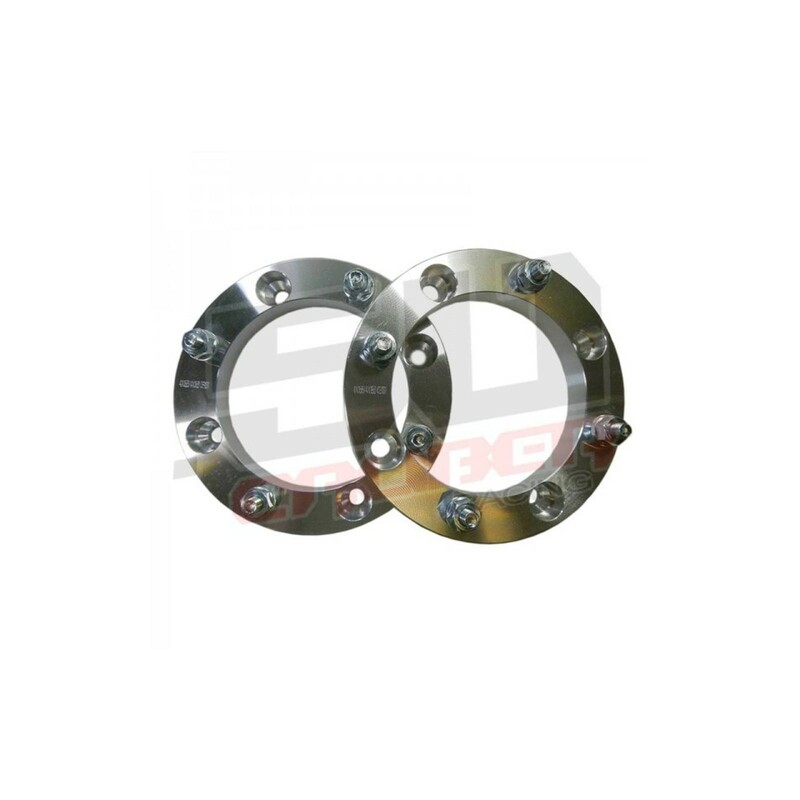 Designed to fit hubs with 4 x 115 bolt patterns with 10 x 1.25mm lug size. Available in various widths so you can get the exact fit for your specific needs. Need some more clearance or a wider stance for your ATV? 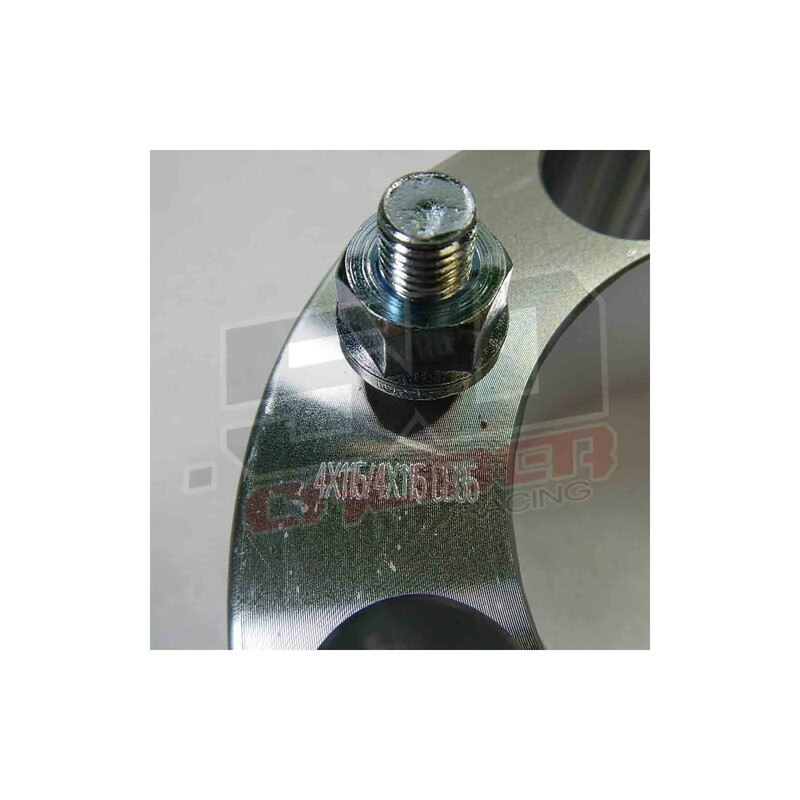 50 Caliber Racing precision wheel spacers are what you need! CNC milled using high quality aerospace aluminum for durability and fit. Self centering design. Includes tapered lug nuts to mount to your vehicle. These spacers are a great solution for clearance problems when using aftermarket wheels. They will also give your ATV/UTV a more aggressive stance and allows for more stability when using a lift kit.Designed to fit hubs with 4 x 115 bolt patterns with 10x1.25 lug size. Available in various widths so you can get the exact fit for your specific needs. NOTE: These spacers are lug centric and are not compatible with factory or aftermarket hub-centric wheels. Some vehicles above use different size lugs/thread pitch so make sure you measure your vehicle before purchasing. 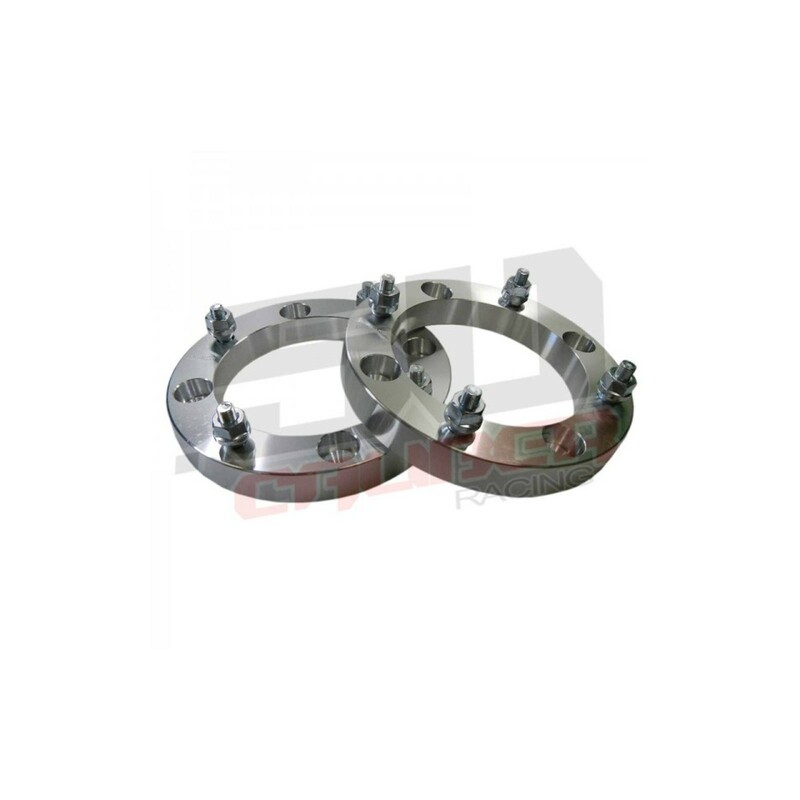 Installation requires one set of open end tapered lug nuts to bolt the adapter to the vehicle. Most factory lug nuts are not compatible. These are NOT included and are sold separately. Be advised that you may need to modify your existing studs if they protrude past surface of spacers. 16 Tapered Splined Lug Nuts with Chrome Finish and Anodized Aluminum Spike - 10 x 1.25 Thread Pitch Be sure to select color before ordering!.